I got quite a response with my reading retrospective last year, so I thought I’d do it again. These books were not necessarily published in 2014, but they were the best books I got to experience over the course of the year. 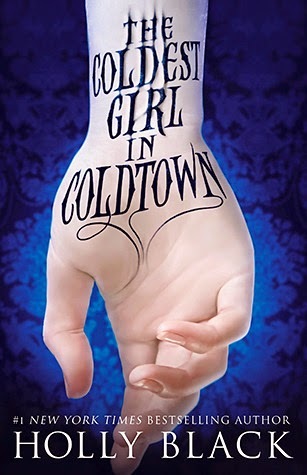 The Coldest Girl in Coldtown by Holly Black - Just when you think nothing new or good can possibly come out of the vampire genre, along comes a book like Coldest Girl in Coldtown. It’s so good, I’ve already read it twice. It’s one of the smartest, most sophisticated YA novels I’ve ever read—not to mention one of the sexiest. (It features a kiss that melted even my cynical and jaded heart.) The author, in her acknowledgments, cites influences like Anne Rice and Poppy Z. Brite. Black does them proud, combining the best elements from these predecessors, with shades of the zombie apocalypse and Dante’s Inferno for good measure. 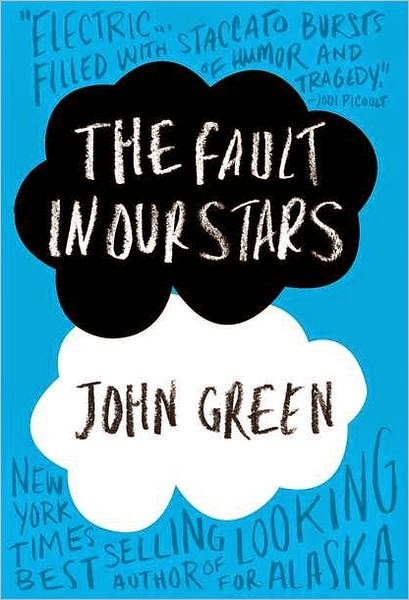 The Fault in Our Stars by John Green - This is a believe-the-hype novel. So many people describe this book as a tear-jerker, but it’s so much more than that. As someone who has dealt up-close and personal with long-term illness at a young age, this book hit very close to home for me. Green really nails the small details: the best and the worst aspects of healthcare professionals, the family trying to be supportive, the use of humor as a coping strategy, and trying to take whatever modicum of control you can over your own life and health. And, of course, a touching love story. 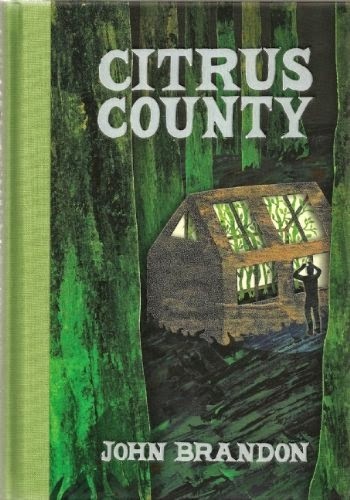 Citrus County by John Brandon - This book reminded me, thematically, of Camus’ The Stranger, which is to say, it’s one of the most fascinatingly nihilistic novels I’ve ever read. Love and desire end in disaster or emptiness. Brandon perfectly captures the particular pain of being a bright, sensitive adolescent living in some miserable backwater, and the extreme ways said adolescents might lash out. Brilliantly written and unsettling. 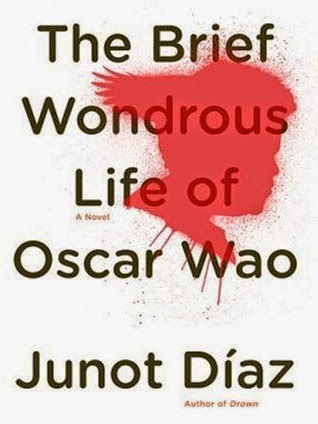 The Brief Wondrous Life of Oscar Wao by Junot Diaz - You’ll fall in love with the fantastically geeky Oscar and his family, recent immigrants to New Jersey from the Dominican Republic. Flashbacks of his mother’s life under the vicious regime of Rafael Trujillo intersperse the narrative, along with a thread of magical realism that left me awed and delighted. 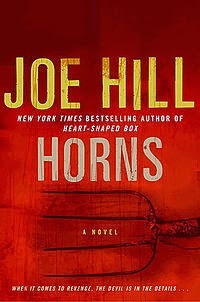 Horns by Joe Hill - Joe Hill is like the rock ‘n roll horror Hemingway of our time. He’s brash, unapologetically masculine, and unafraid to attenuate a screaming note on the electric guitar. I’ve read three of his novels this year, and Horns was by far the best—carrying off the rare feat of being both parabolic without being preachy, and a thrillingly original supernatural tale. 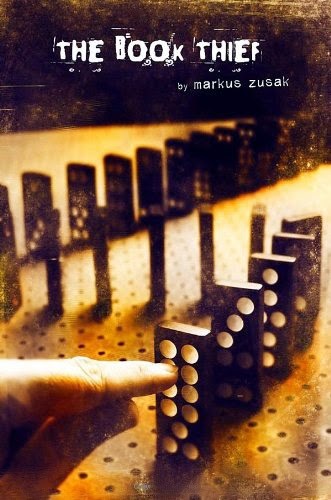 The Book Thief by Markus Zusak - Nazi Germany as narrated by Death. A daring storytelling device that seriously pays off. 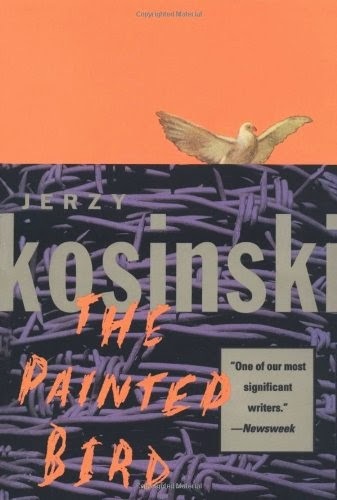 The Painted Bird by Jerzy Kosinski - This is the bleakest book I have ever read. Period. I read it all in one sitting because I was afraid if I stopped, I wouldn’t be able to pick it up again. It tells the story of a Jewish boy hiding out in the Eastern European countryside to evade the Nazis. Problem is, Eastern European peasants aren't far behind the Nazis in terms of prejudice and cruelty. I had never heard of this book before, I just happened to stumble across it on some BuzzFeed list. The book was meant to be published as autobiographical fiction, but apparently, there has been a great deal of controversy surrounding it—Kosinski’s integrity was called into question. Consequently, it is not one of the well-known Holocaust stories. There’s no way to know now if the events described in the book are true or not. Elie Wiesel described it as “one of the best . . . Written with deep sincerity and sensitivity.” As a novel, it’s brutal, captivating, and absolutely plausible. If you do happen to read this one, consider yourself warned—it’s not for the faint of heart. 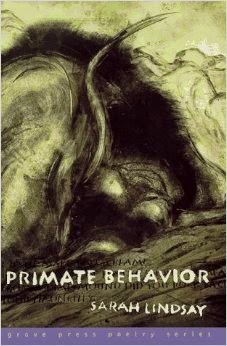 Primate Behavior by Sarah Lindsay - A cerebral collection of poems about a variety of unlikely subjects: circus performers, Arctic explorers, and Superman. I have noticed that many readers find Lindsay’s poetry intimidating—too erudite, too intellectual, but I like that she isn’t afraid to tackle obscure subjects that send you scurrying to Wikipedia to find out what the hell she’s on about. Her work also has a warmth that makes even the most outré topics immediate and accessible. 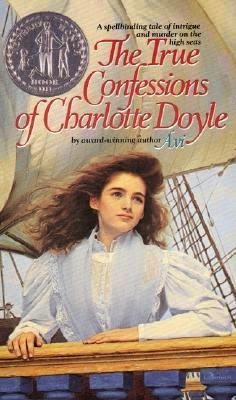 True Confessions of Charlotte Doyle by Avi - I remember picking this book up when I was in middle school, and for some reason, I never got a chance to finish it, though one of the pivotal scenes of the book stuck with me throughout the years—that of 13-year-old Charlotte Doyle, with hands “like bloody cream,” climbing the main mast of a ship to prove to a mutinous crew of hard-bitten sailors that she can be one of them. Twenty years later, I picked the book up again, and I can’t believe I waited so long. If you have a daughter, forget soggy Bella Swan. Introduce her to Charlotte Doyle. Grrrrrl Power! What were YOUR best 2014 reads?